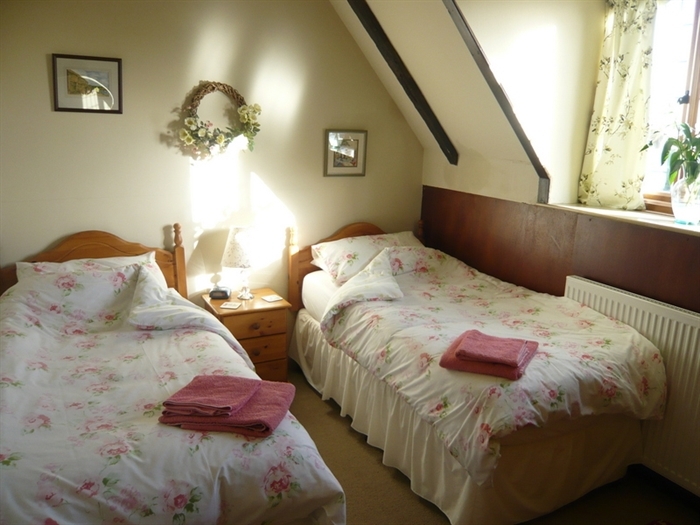 welcome to Whitecroft cottage a true haven of tranquility in a busy world. 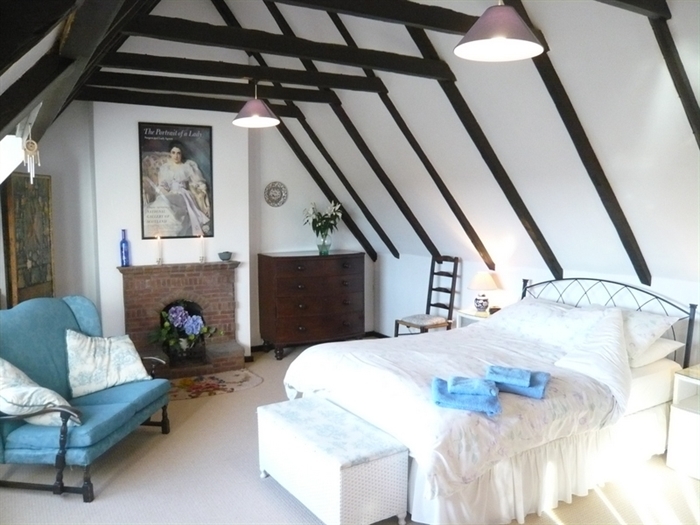 Whitecroft is a delightful cottage in the peaceful salmon fishing village of Horncliffe. 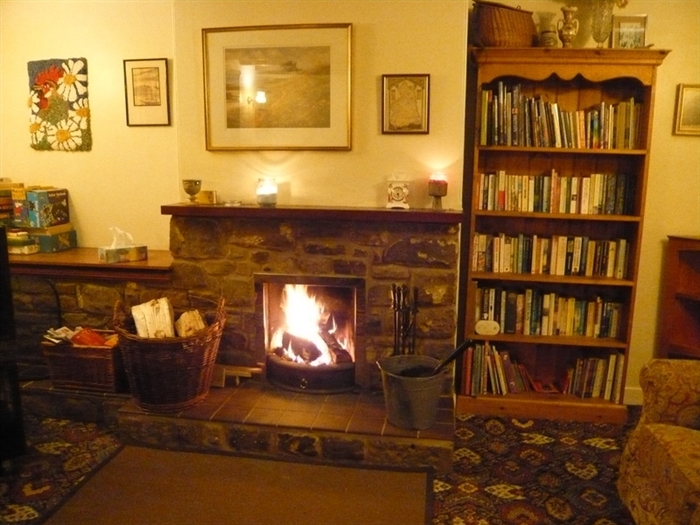 Full of chracter this traditional home has leaded windows, beams and an open fire. All the rooms overlook the private enclosed south facing garden. The house is nicely furnished with a mix of modern and antique furniture, books, games and original artworks and is very well equipped with everything you will need during your stay. Central heating ensures a snuggle stay whatever the season. I also provide a gourmet meal service delivered to the cottage if you do not feel like cooking. I look forward to welcoming you to our beautiful, unspoilt region.